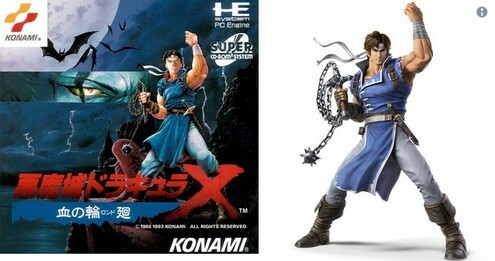 An interesting detail about Simon Belmont and Richter Belmont’s Super Smash Bros. Ultimate portrait poses. 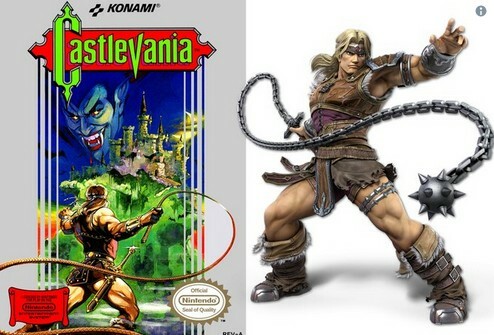 Simon’s artwork is based off the original Castlevania NES box art in the 1980s. Pretty cool, don’t you think? Let us know you think in the comments below!